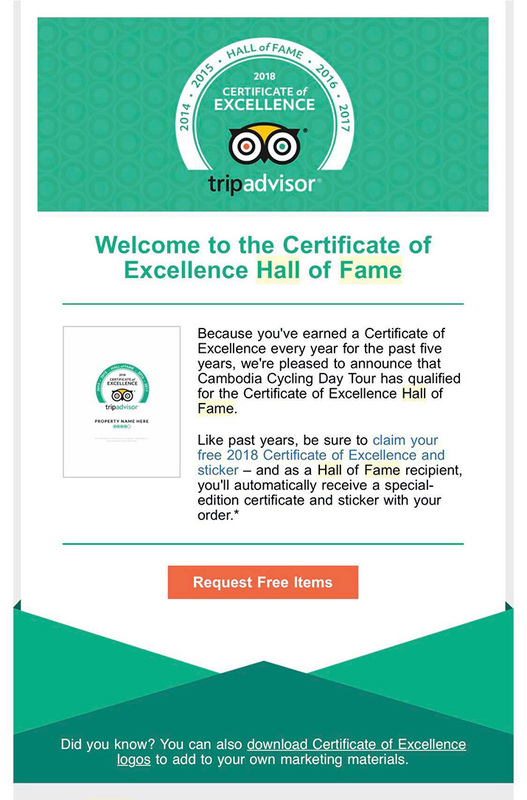 Because we have received Certifiate of Excellence every year for the past 5 years, Cambodia Cycling has qualified for the Certificate of Excellence Hall of Fame. 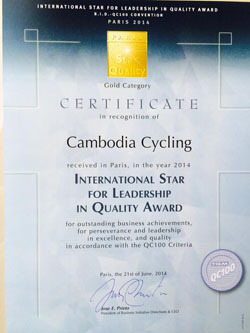 5- Cambodia Cycling Received International Star for Leadership in Quality in Gold Catgory in Paris June, 2014. 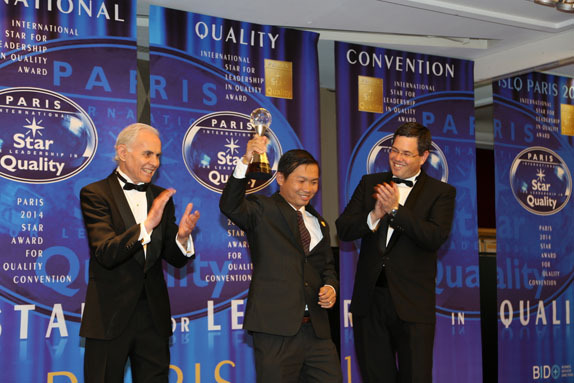 On 21st June, 2014 Cambodia Cycling Received The Award of International Star for Leadership in Quality in Gold Category in Paris. 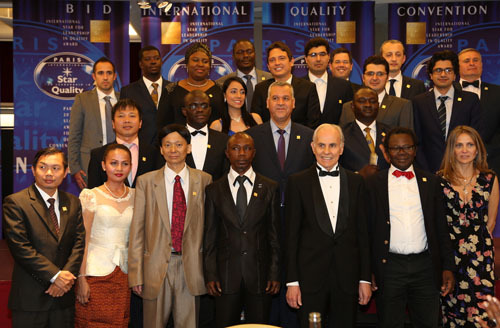 The Award is offered by Business Initiative Directions (B.I.D) Group. 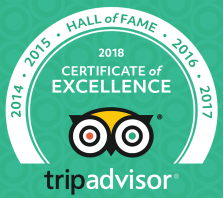 We would like to take this opportunity to gratefully thanks B.I.D and all our colleagues in Cambodia, Vietnam, Laos and Thailand for their hard working. Without them we cannot receive this award. 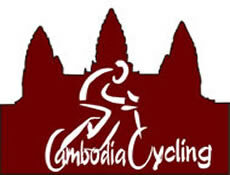 "We have achieved our goal to take people around the world to see REAL Cambodia. 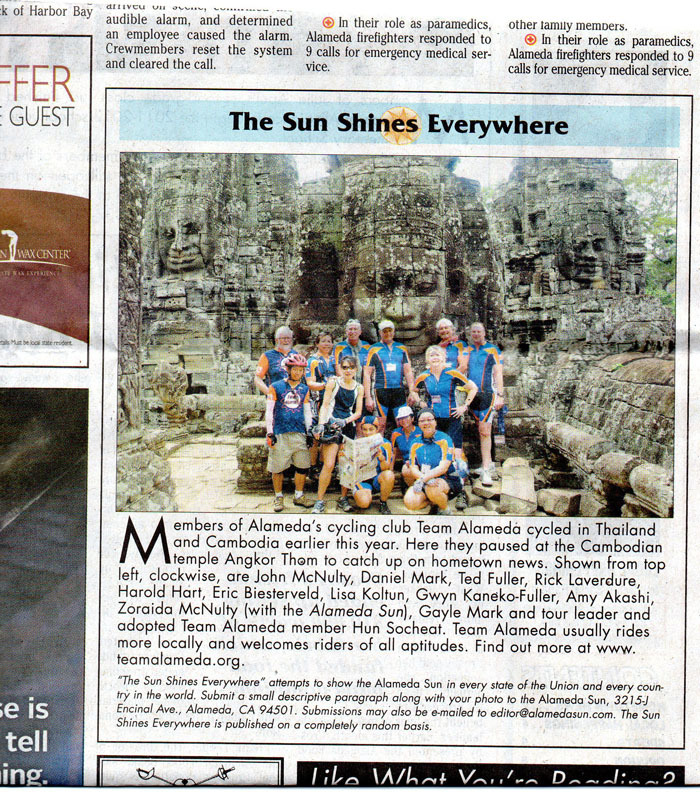 We have also been maximizing our goal to take tourists around the world to see also REAL Thailand, Vietnam and Laos. 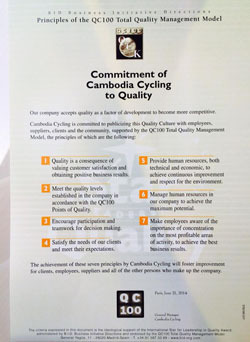 We will continue to commit to quality and keep maximizing our goal" said Mr. Hun Socheat, the Founder and Managing Director of Cambodia Cycling.